The worm food rating list below is there as a reference for you in case you are new to worm composting or are not 100% sure if you should feed something to your compost worms or not! The list is a work in progress so if you can’t find the organic product that you are looking for in our worm food list, let us know and we will add it gladly! 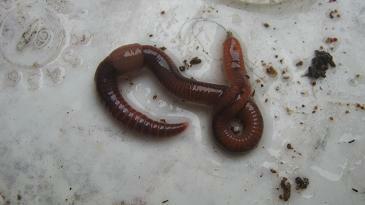 In general worms can cope with nearly all garden- and kitchen waste you might offer them. 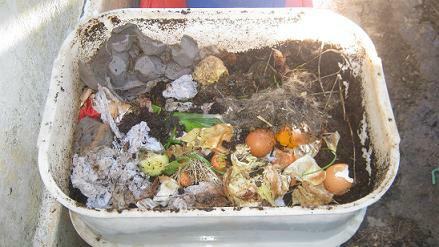 Some products the compost worms can eat in large quantities and even live in them while others should only be fed in moderation. 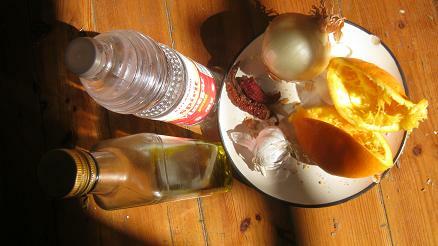 Especially acidic foods should be fed with care. 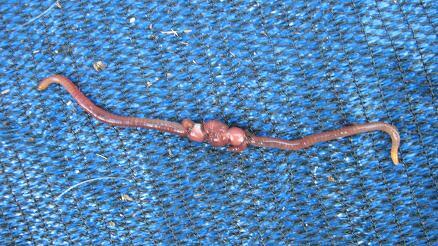 If the acidity of your worm bins bedding becomes very high it might force your worms to migrate out of the bin to avoid death. 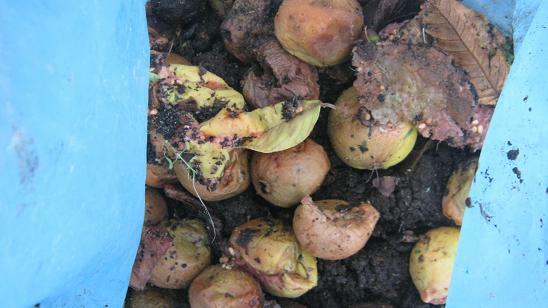 Guavas make a good worm food. 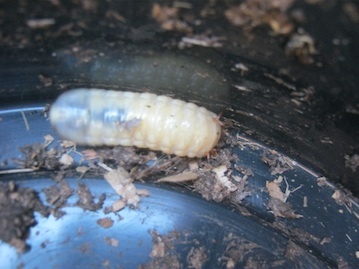 Citrus fruit, garlic and onions are moderately good worm food. "Foods you should not feed to your compost worms at all!" 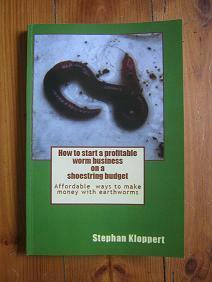 Find out more about worm food here. 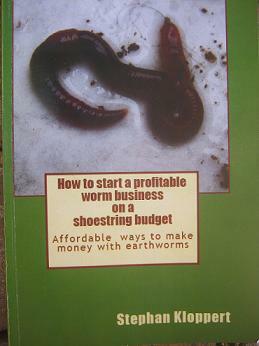 Return from "worm food rating list" to the "Home Page"
4 things you will need to start a worm farm! Worms convert dog poop into plant food! For questions or suggestions please contact us! Lesen sie diese Seite auf Deutsch!